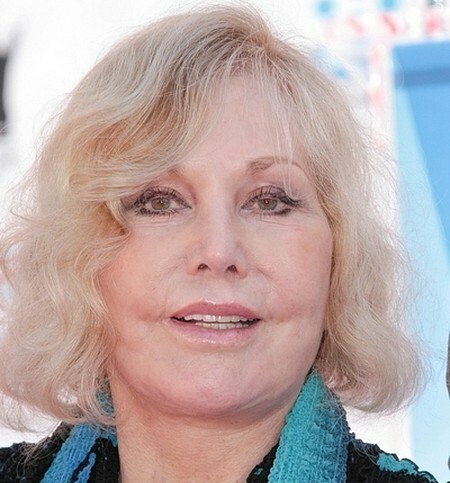 A Hollywood veteran of 40+ plus years, Kim Novak is best recognized for her work in films from the 1950's era, including her breakout role in the critically acclaimed Picnic, and in the Hitchcock classic Vertigo. The long time actress was recently honored at Grauman's Chinese Theatre by dipping her hands and feet into wet cement alongside Hollywood Boulevard. It was during this big event when Ms. Novak first debuted her new look. On the doorstep of 80 years old, Novak has long been suspected of dabbling in cosmetic surgery. Her latest appearance looks to be the result of one-to-many plumping procedures. An excessive amount of any number of fillers may have caused the actresses exceedingly puffy appearance. We're guessing it was a fat transfer. While her past procedures appear to be more invasive in nature, likely including a facelift, eye lift, and nose job. It goes to show, just how wide the plastic surgery net has been cast upon mankind. Reaching those in their 20's all the way to 80 and up.What an epidemic this has become... All in the name of vanity (patient) and greed (surgeon). She looks like Rocky Dennis. Poor thing. I wonder if she used the same guy as Priscilla Presley, who was using the wrong type of silicone to make more profits. Kim Novak really does not look bad for a woman of 81 years. But once she put herself on the stage at the latest Oscars she invited all the comments from her audience around the world. 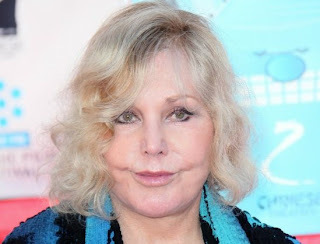 Kim Novak does look very different when compared to her 1955 days when she was making the movie Picnic out in Jefferson, Kansas. She enjoyed all the attention and the way the make up girls made her appear on screen. Kim Novak always approved each completion of her make up and she marveled at how she looked after they got done with her. But that was a long time ago. It was thought that she enjoyed being up in Oregon with all her animals. So why come back to what she fled?